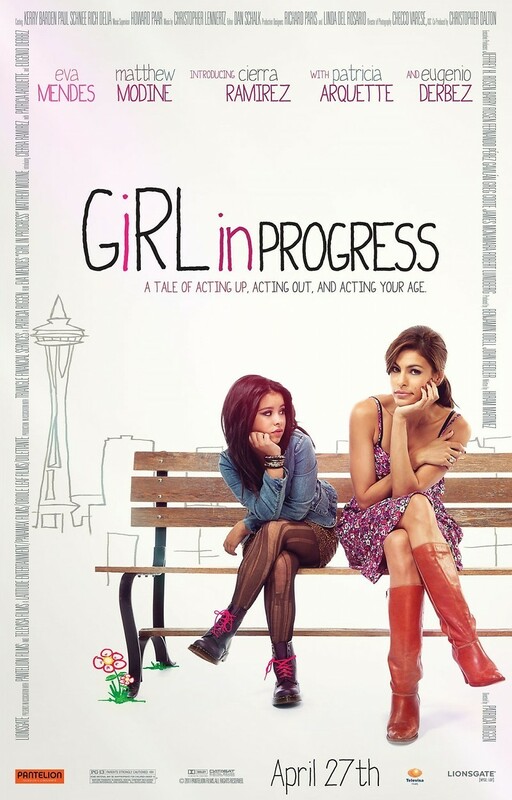 Girl in Progress DVD release date was set for September 11, 2012. Grace is a single mother with a lot going on in her life. She has to manage not only her job and the bills that it pays, but is also having an affair with a married man who happens to be doctor. All these things leave her little time for her daughter, Ansiedad, and her daughter spends a lot of her time reading coming-of-age books from school. Her daughter then decides because of the stories to skip adolescence and go right straight to adulthood.